Drywall construction instead of wet-construction, why? 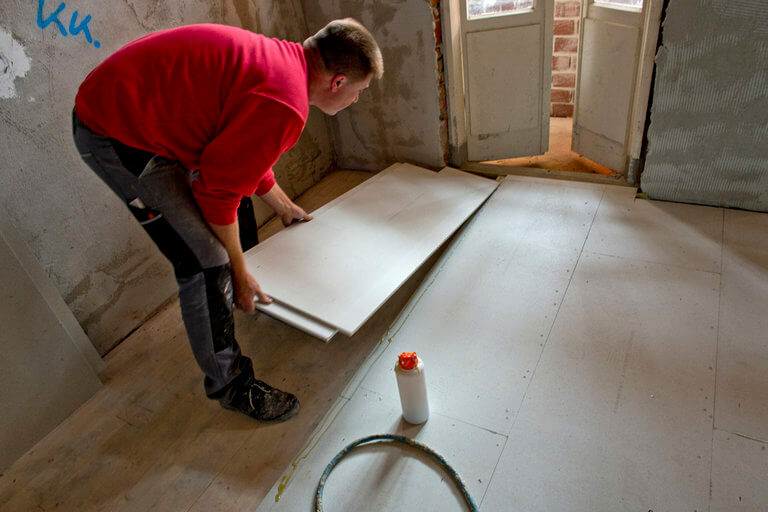 Drying times, dampness of the building during construction and total weight are considerations that often lead people to choose a drywall construction underfloor system. 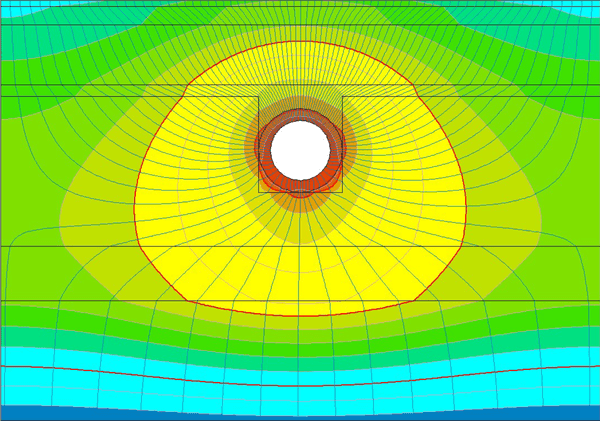 Aside from these considerations another advantage is that drywall construction systems, by only connecting the elements individually, often lead to less mistakes in building and reduce possible acoustic leaks. 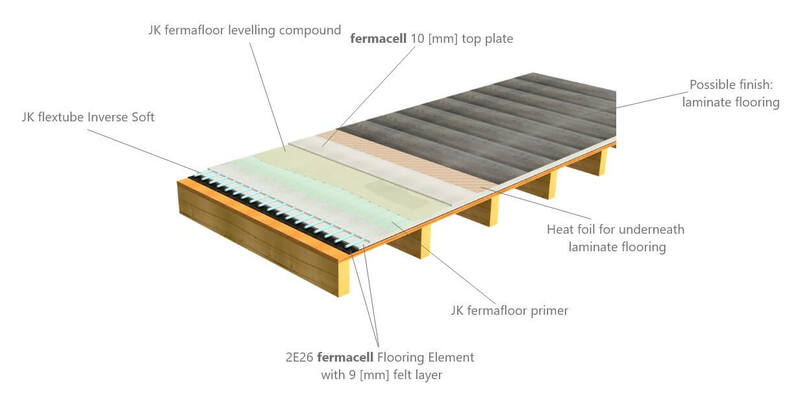 Fermacell’s Flooring Elements with felt layer also meet the growing demands for sustainable building materials. Modern felt for a great part consists of fibres from (old) clothing, supplemented with other types of textile fibre (such as carpet). JK fermafloor is a collaboration between three parties, where two systems have been developed that have been tested and approved. 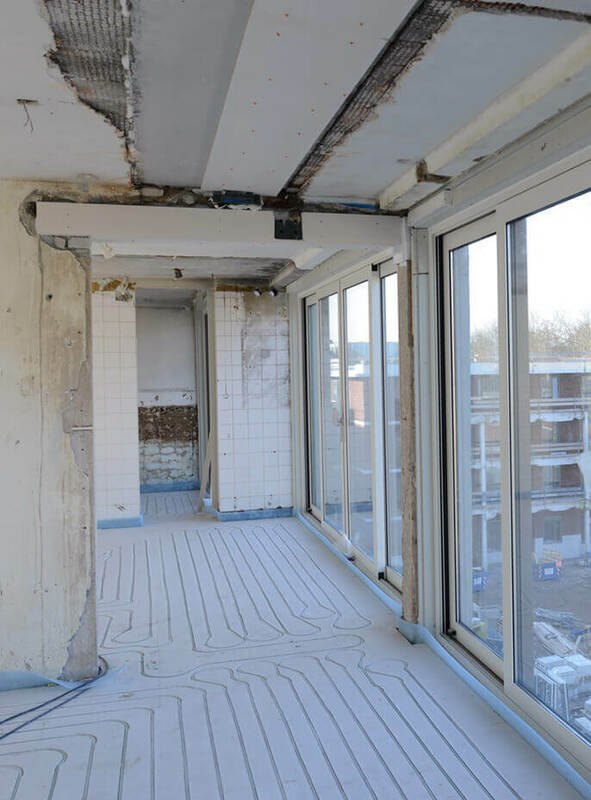 These two systems are not only warranted as a system, they are also warranted by the warranty system of Uzin Utz NL, provided the correct floor finish is applied. Processing the floors can only be approved according to the two released systems or according to tailor-made advice from Uzin Utz. 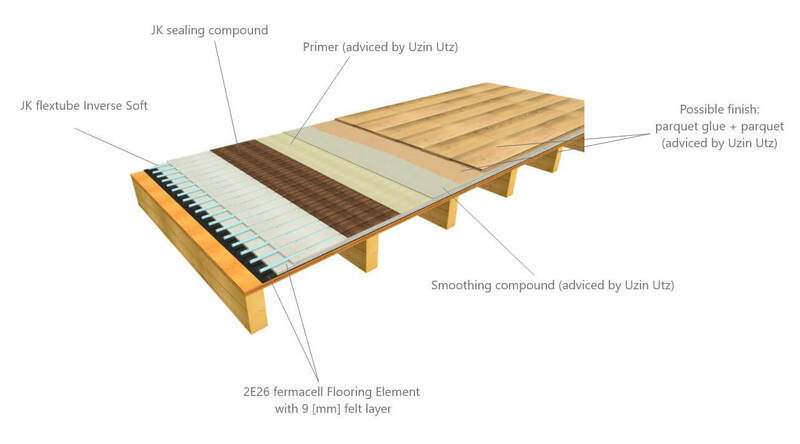 To lay the fermacell Flooring Elements it is essential that the flooring elements are completely supported by a bearable and constructive floor because the flooring elements are not cantilevered. The constructive floor also needs to be dry and level. 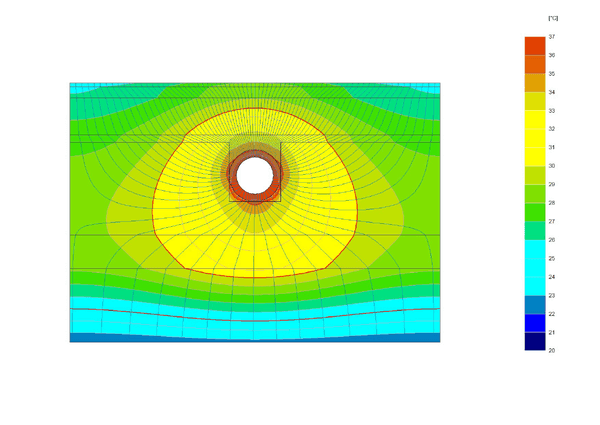 More information on this can be found in the fermacell handbook. 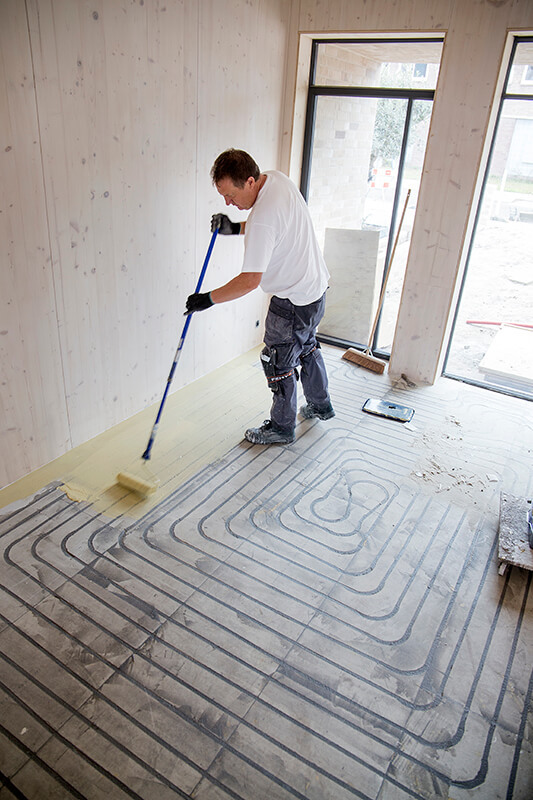 Fermacell works with licensed fermacell Experts for the application of the flooring elements. These experts can take care of the assembly according to the guidelines. The basic build-up is the same for both options. When choosing Option A, the ground slots with the heating pipes are sealed with the functional JK sealing compound which seals the heating pipes and creates a hard layer. After this finish the flooring system needs to be finalised according to the JK fermafloor guidelines, with a floor primer and smoothing compound advised by Uzin Utz, or tailor-made advice by Uzin Utz. After this, one of the specific JK fermafloor released floor finishes can be applied using the right floor additives, for a beautiful aesthetic floor finish. The basic build-up is the same for both options. When choosing Option B, a layer of JK fermafloor primer will be applied after grinding the slots and placing the heating pipes. 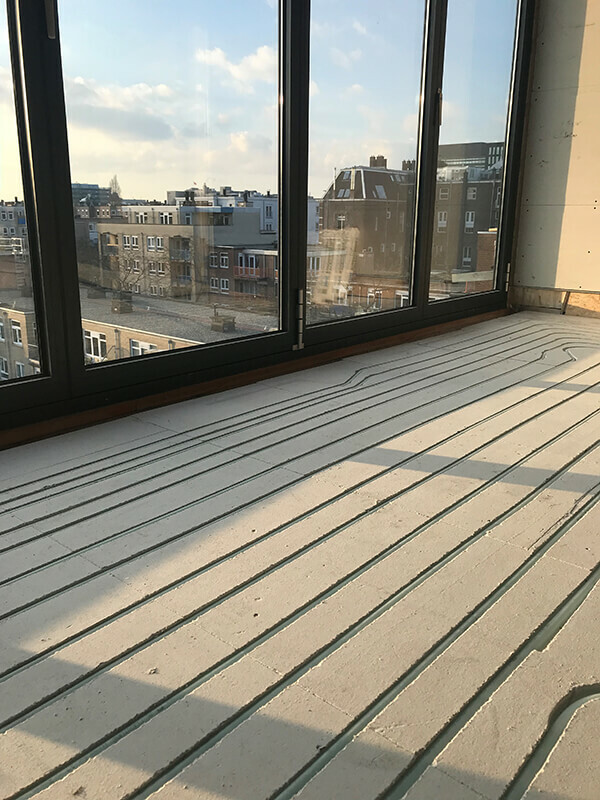 After this the specifically designed JK fermafloor levelling compound will help fixate the 10 [mm] top board from fermacell, which also seals the heating pipes. When necessary, this option can also be levelled using a smoothing compound provided by fermacell, suitable for gypsum fibreboards. Afterwards, one of the specific JK fermafloor released floor finishes can be applied using the right floor additives, resulting in a beautiful aesthetic floor finish. The flooring system has been recorded both architecturally and energetically. The release has been determined by the accredited research laboratory WTP in Berlin. JK floorheating is DIN Certo certified for grinding floorheating. Based on a wooden beam layer without ceiling, the contact noise improvement is Lw of about 20-22 [dB], which is therefore well applicable in floor building (flooring element 2E26). The system, combined with a springy, suspended ceiling meets the demands of new construction. The system has a fire-resistance of 30-60 minutes and a minimum build-up height. 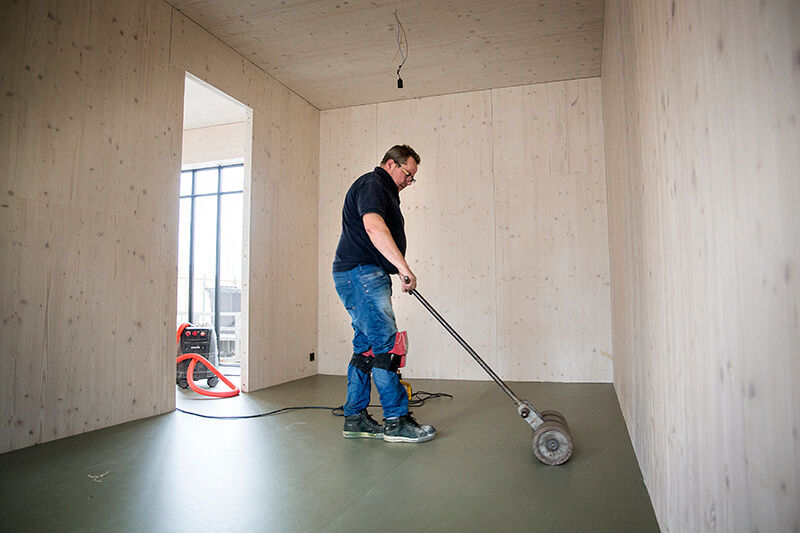 By grinding afterwards the flooring system is very flexible. Want to stay up to date with developments? Sign up for our newsletter!